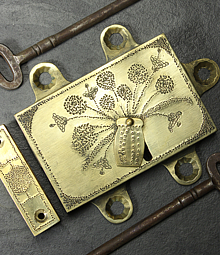 Although they have been around from thousands of years, it wasn’t until the 18th and 19th Centuries which saw technological advances in lock design. 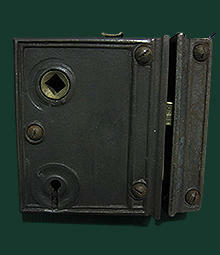 It is these advances which the majority of today’s locks are based on. 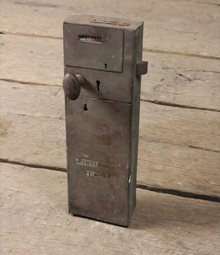 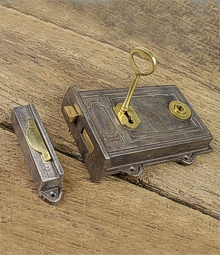 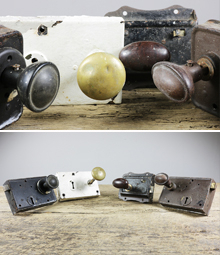 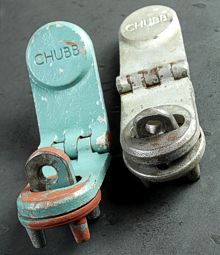 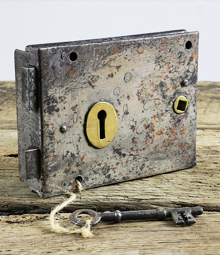 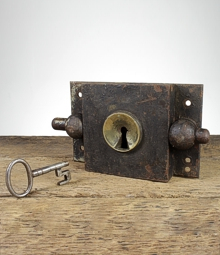 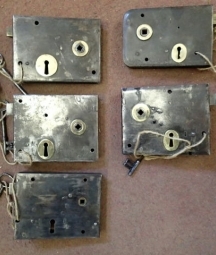 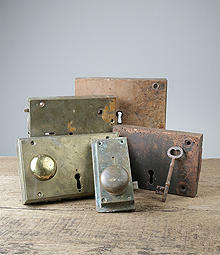 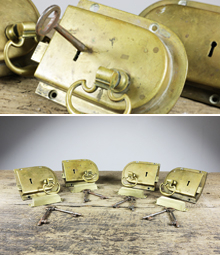 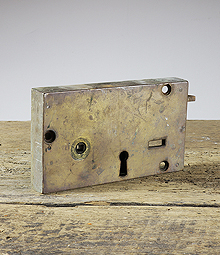 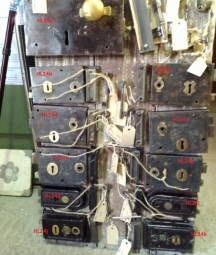 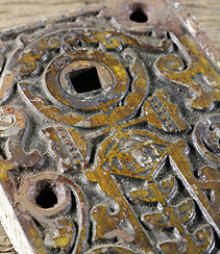 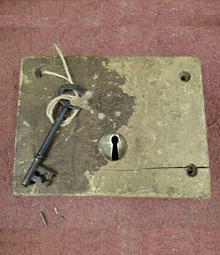 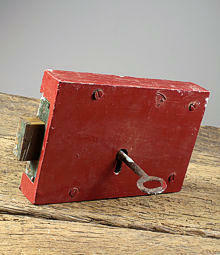 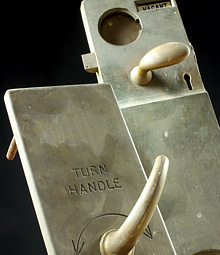 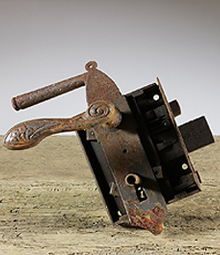 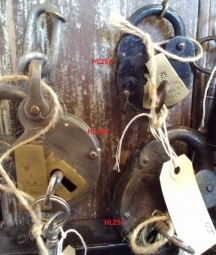 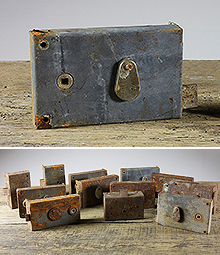 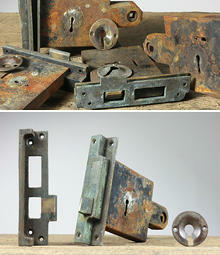 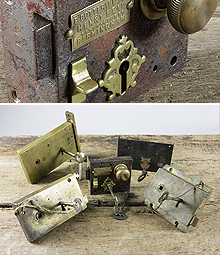 We have a good range of antique cast iron and wooden box / rim locks as well as the old loo Vacant / Engaged locks. 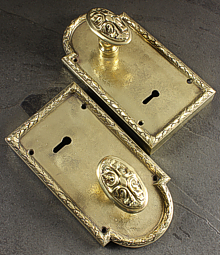 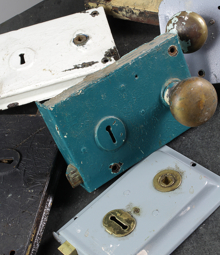 We also stock a range of new, quality cast iron and solid brass rim locks and keys.